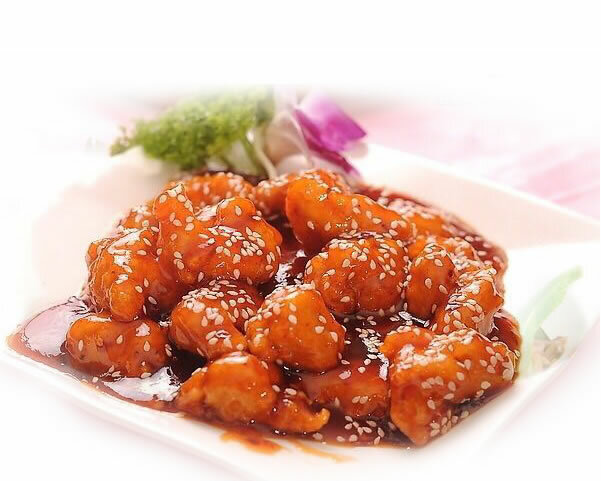 Located at 2261 Bridge Ave., Point Pleasant, NJ 08742, our restaurant offers a wide array of authentic Chinese dishes, such as General Tso's Chicken, Beef w. Broccoli, Shrimp w. Garlic Sauce, Sweet & Sour Pork, Moo Shu Vegetable. Try our food and service today. Come in for a Chinese Lunch Special or during evenings for a delicious Chinese dinner. You can also online order your favorite food for take out. If you have any suggestion to our food and service, please go to the Customer Feedback page and leave us your suggestion or review.